JIS Europe Ltd is one of the UK’s most prominent suppliers of towel rails. 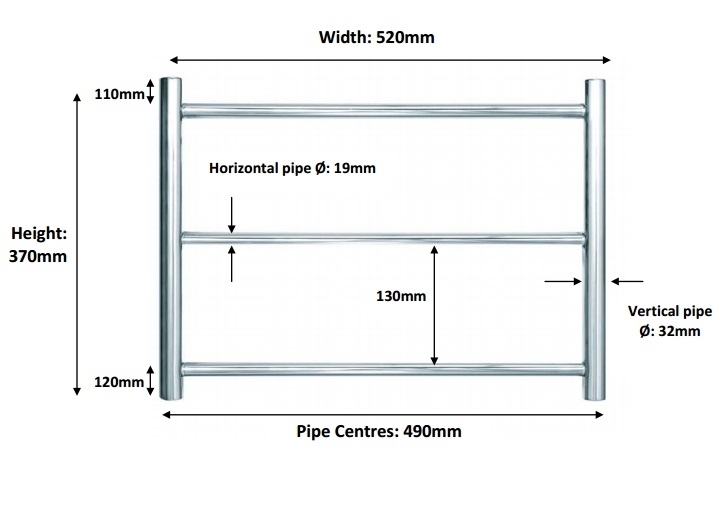 The team produce rails made from robust stainless steel and are noted for their exemplary customer service standards. The stainless steel used to manufacture their products does not flake or corrode, which makes it ideal for home and business owners seeking long-lasting solutions. Products are made from 304 catering grade stainless steel and feature 316 marine grade welds. Maintenance is simple, with small scratches and marks being removed via polishing. For further information on the JIS towel rails in our catalogue, contact us today.